WEST KILDONAN CHARACTER! 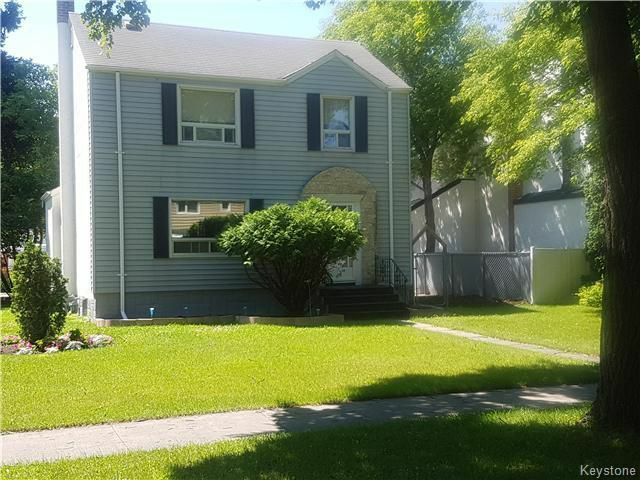 Wonderful and safe neighborhood, lovingly maintained, great curb appeal, mid-block, large green lot w/fence, 3 big beds, gleaming oak hardwood floors, upgraded furnace and hwt, and tons of character throughout. Former 4th bedroom in basement. Walking distance to IGA, the LC and multiple other shops. Very good value for the size. Definitely worth a look! CALL THE WEST KILDONAN REALTOR EXPERT TODAY!